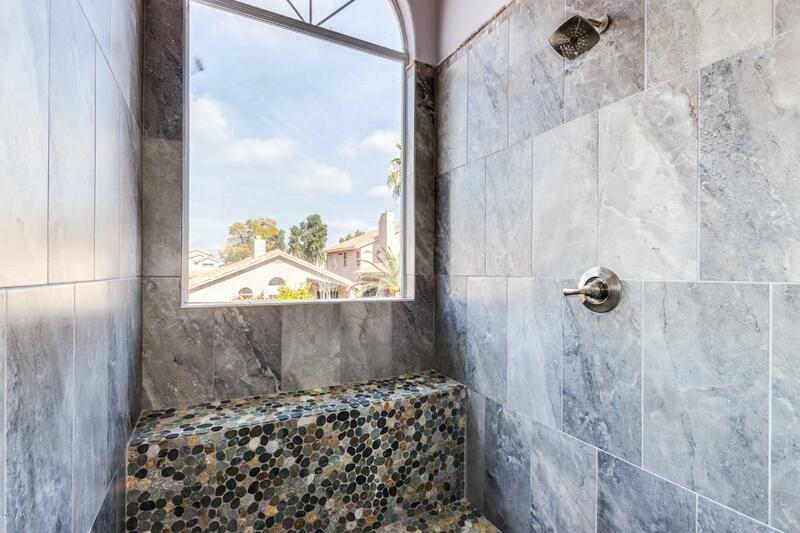 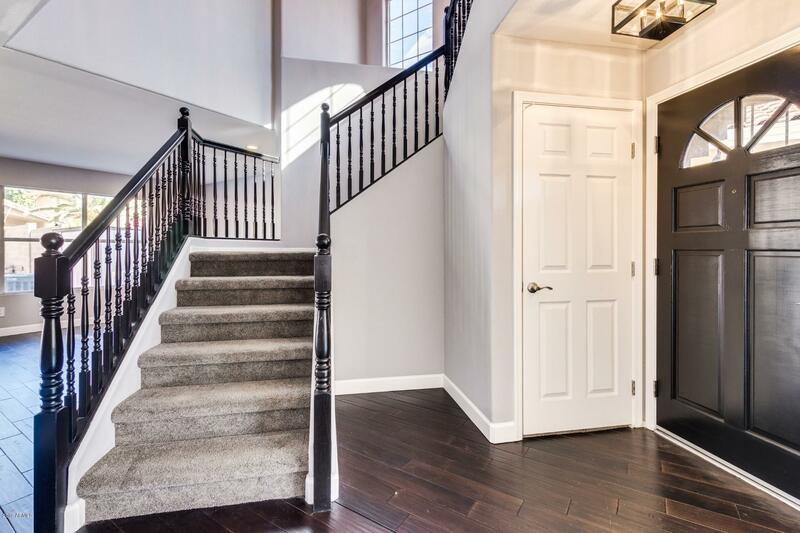 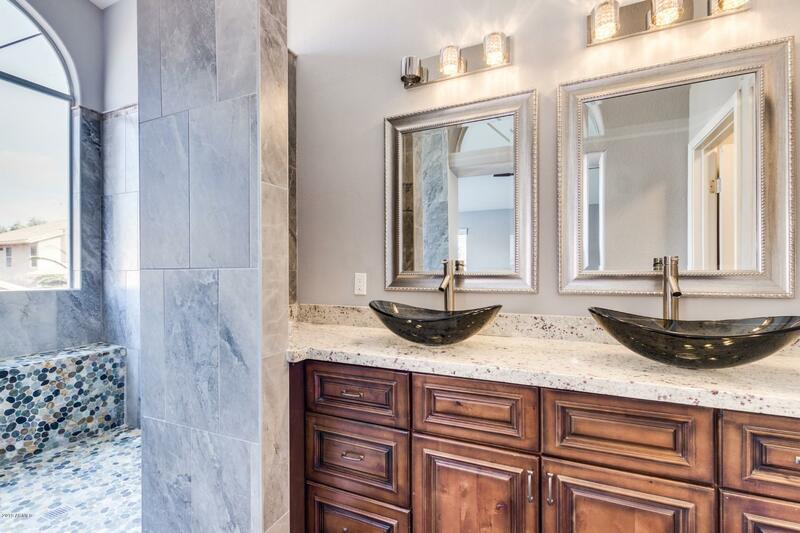 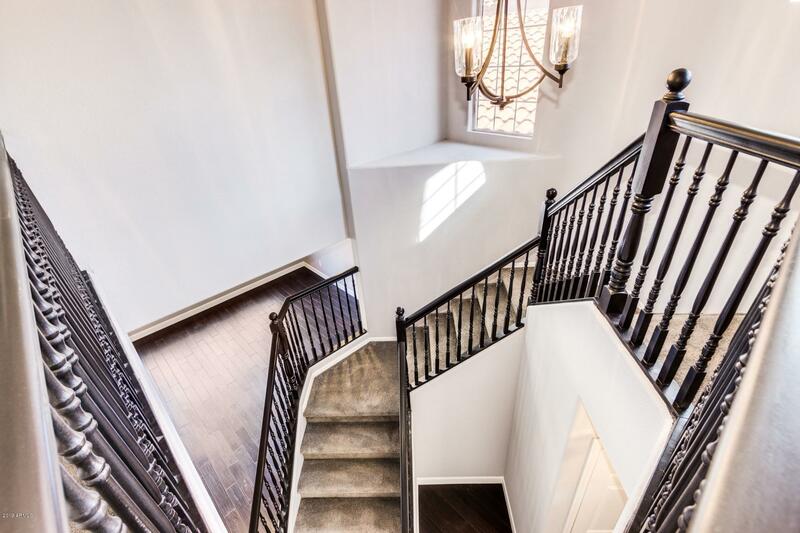 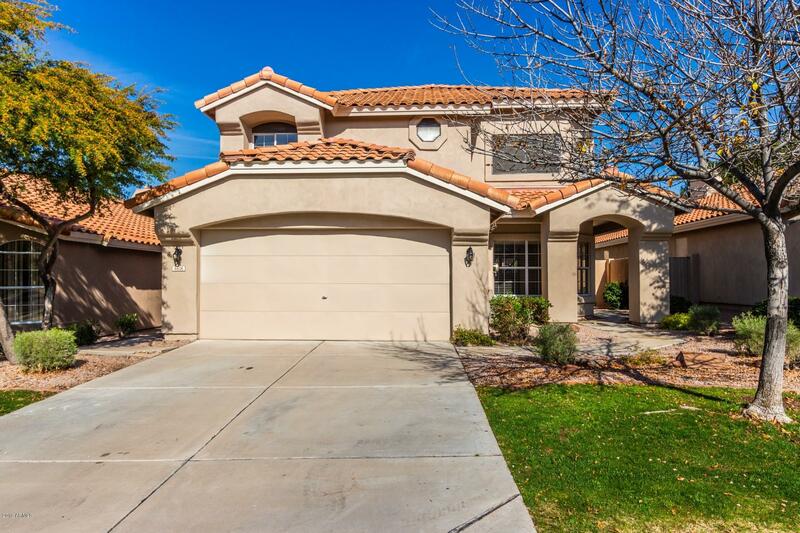 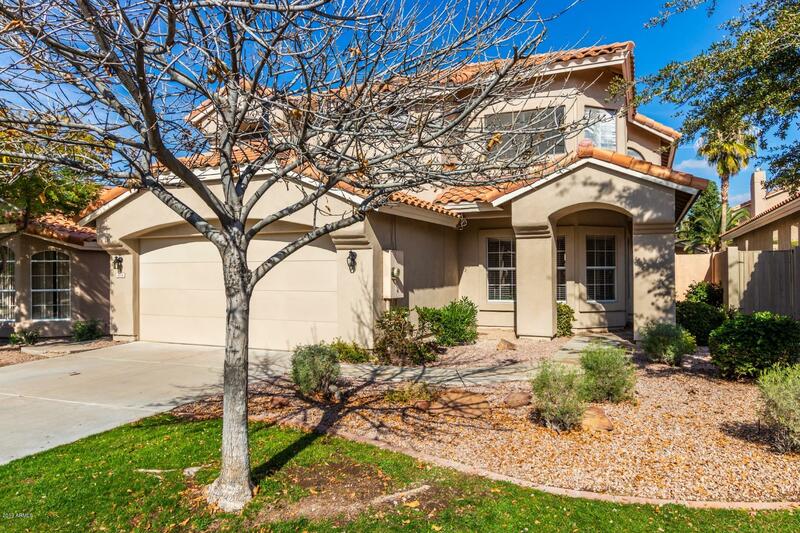 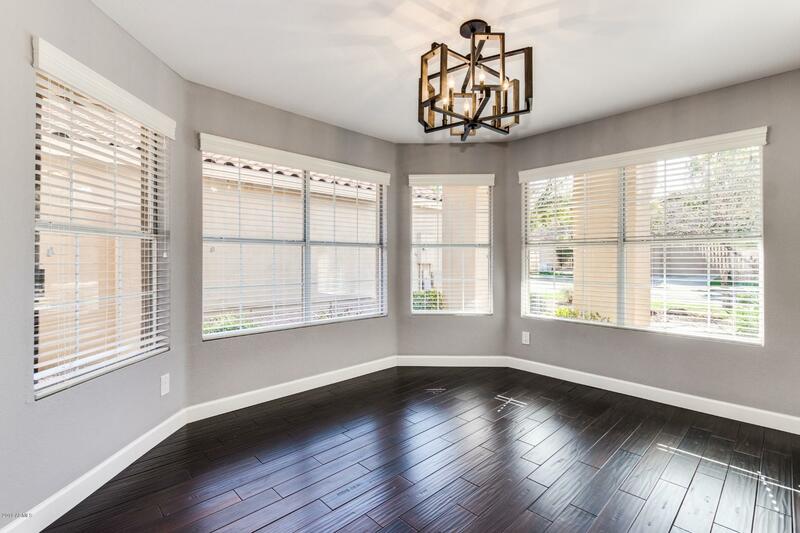 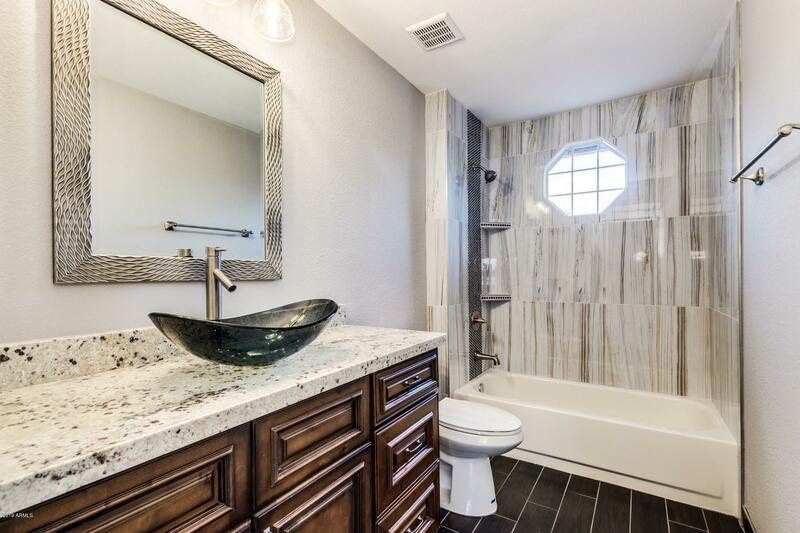 Beautiful remodel with the finest finishes. 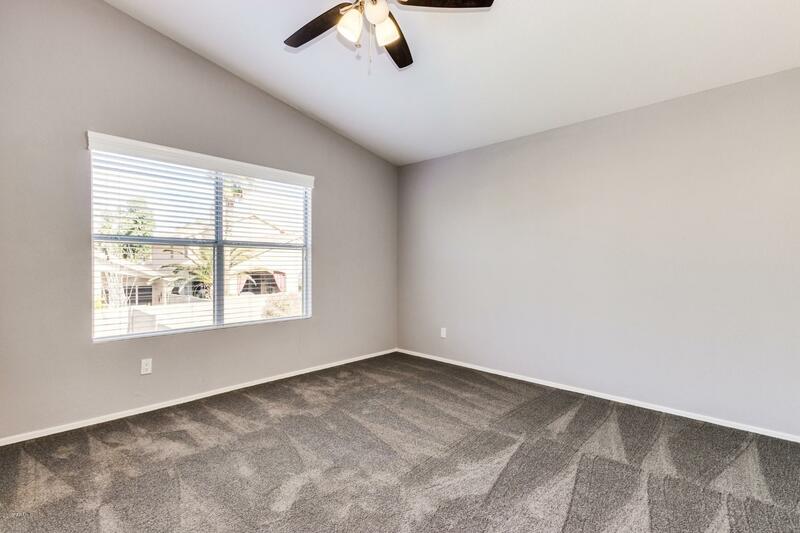 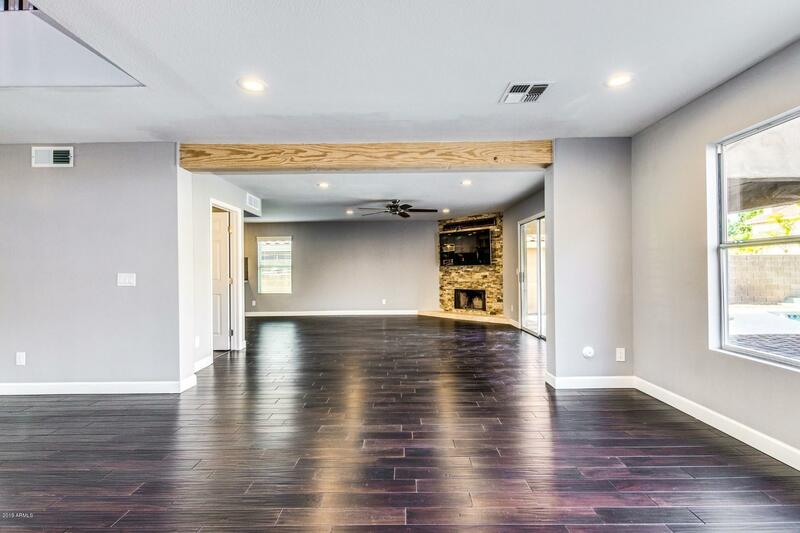 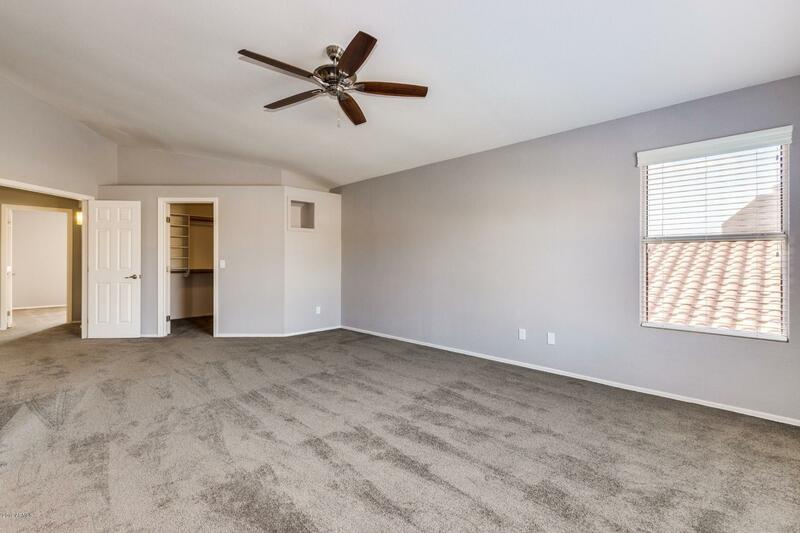 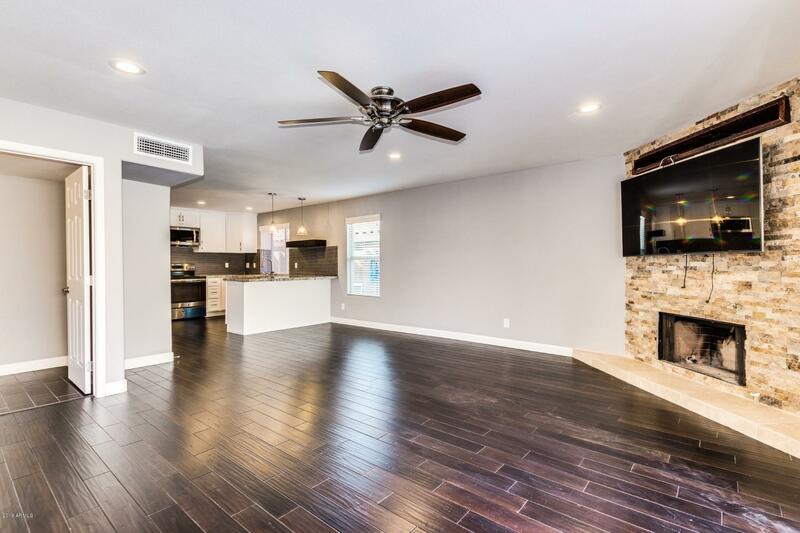 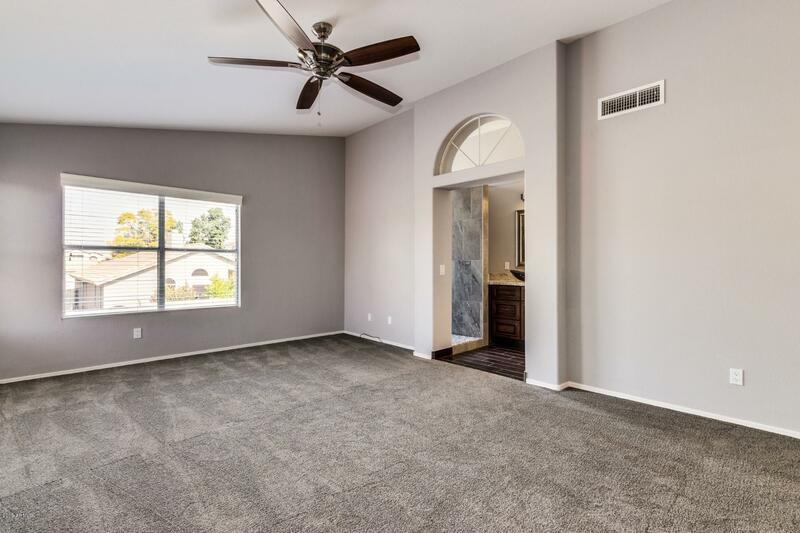 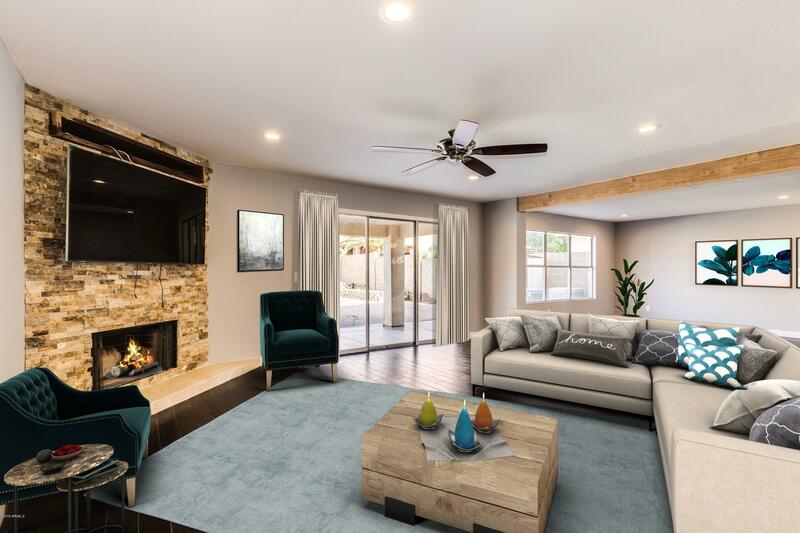 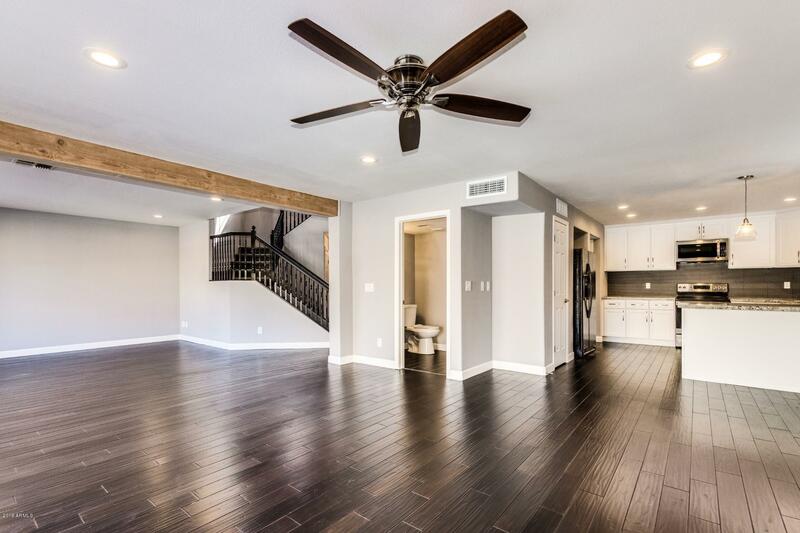 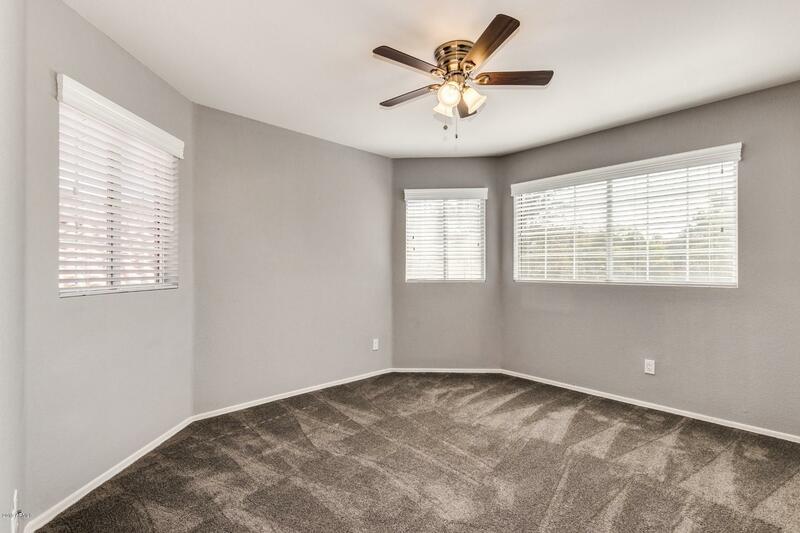 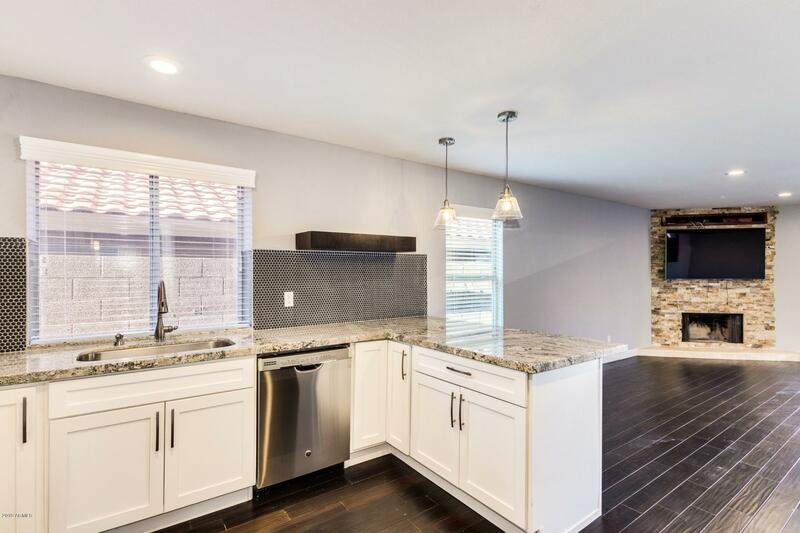 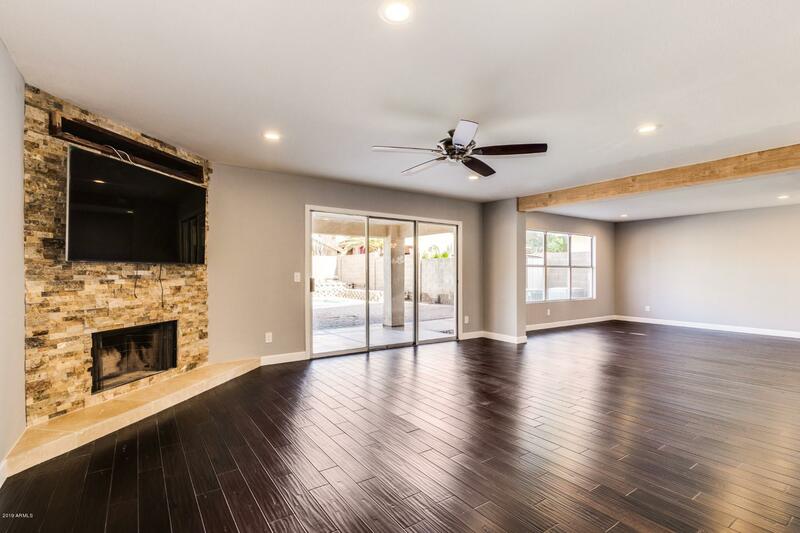 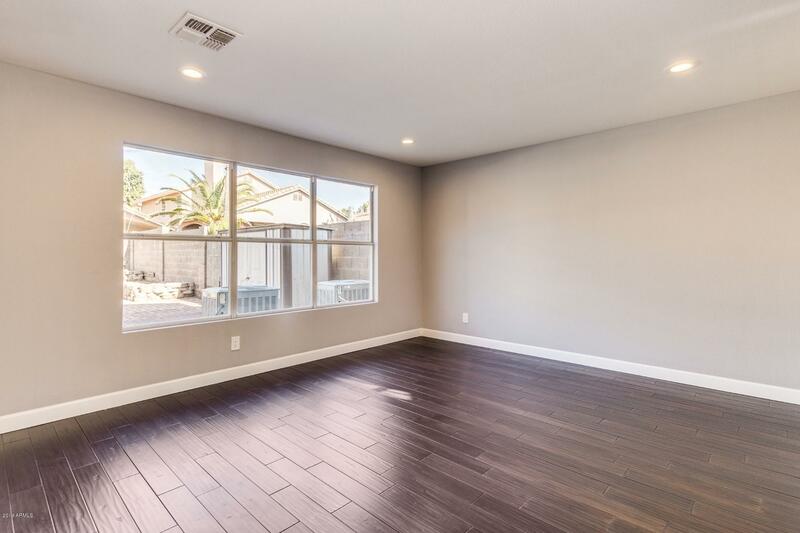 With over $45,000 in upgrades in this 2,445 sq ft living space, bright and open, beautiful dark wood flooring, custom color scheme, fireplace in the living room and an open sight line perfect for entertaining. 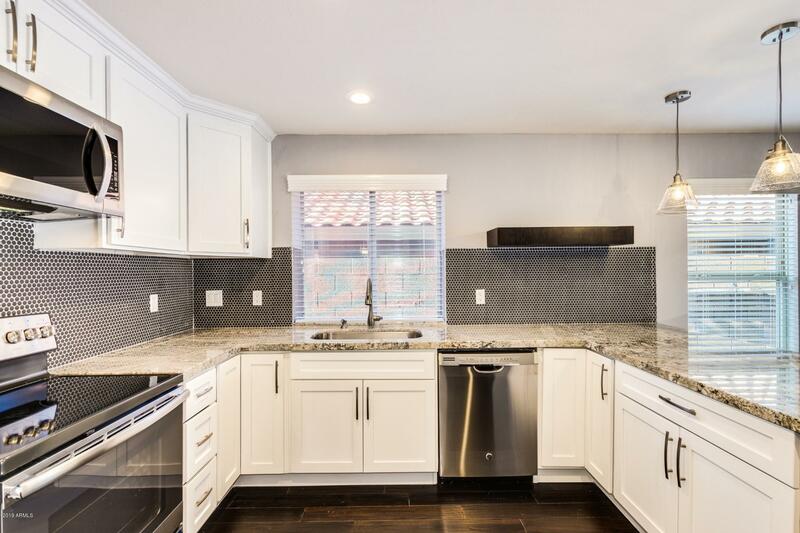 Rich white cabinetry, granite countertops, stainless steel appliances and a breakfast bar complete this tasteful space. 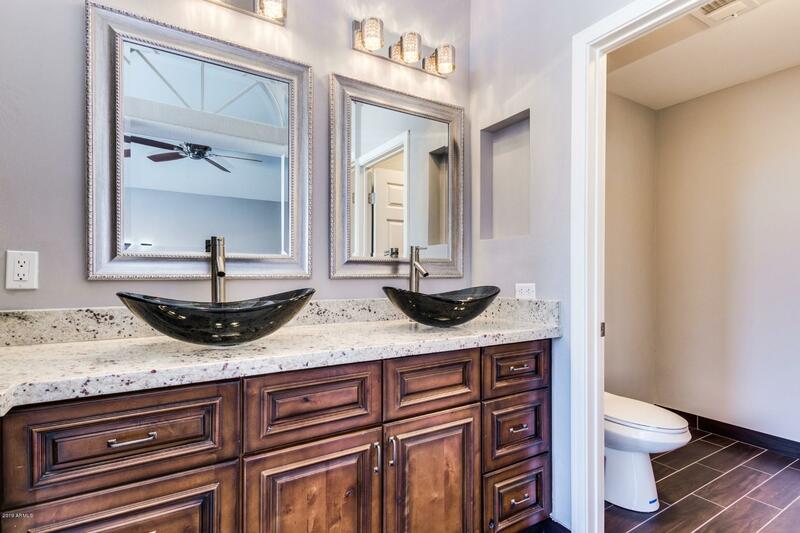 Upstairs you will find generously sized bedrooms with stunning updated vanities. 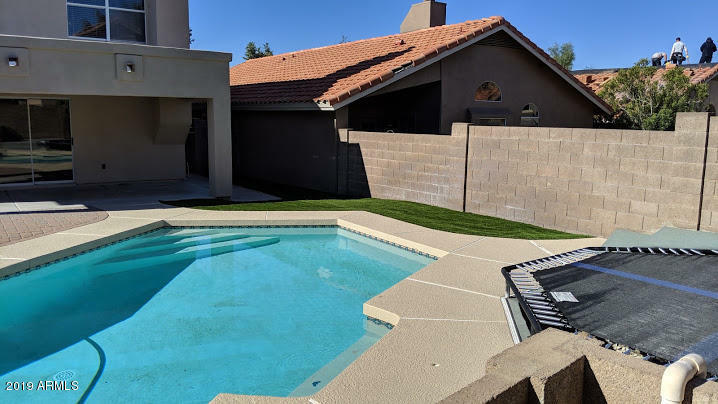 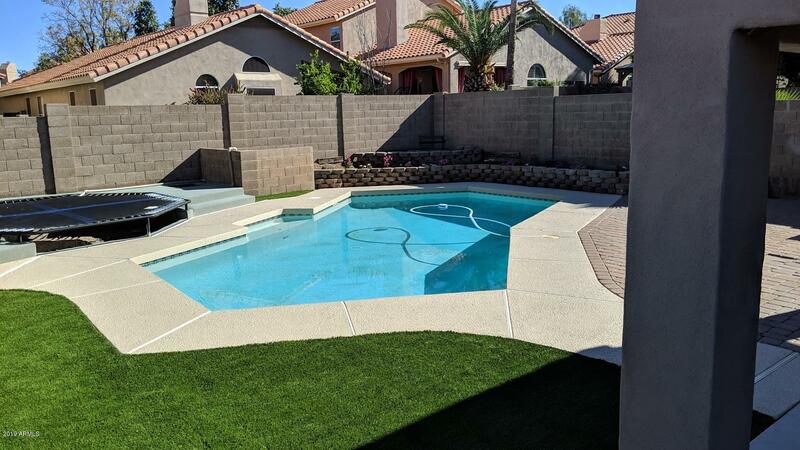 Enjoy the beauty of nature in your backyard with a dip in the pool or a nice evening meal on the patio. 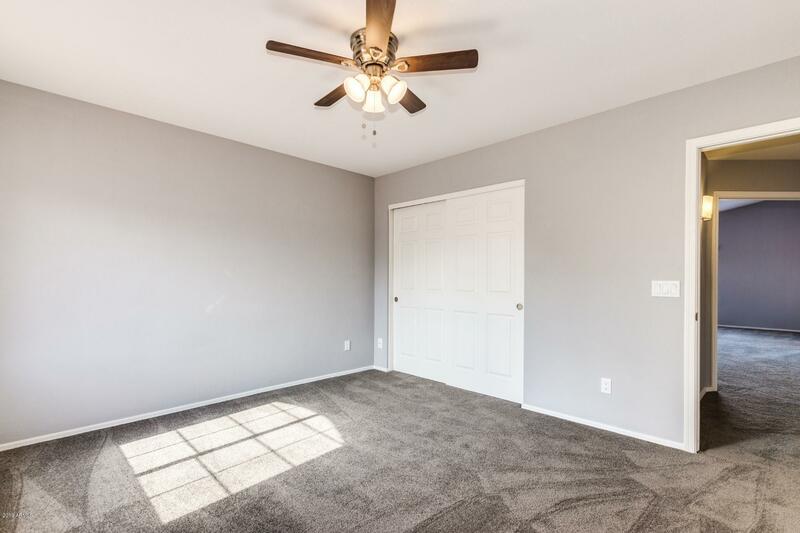 Don't miss out, schedule your showing today!